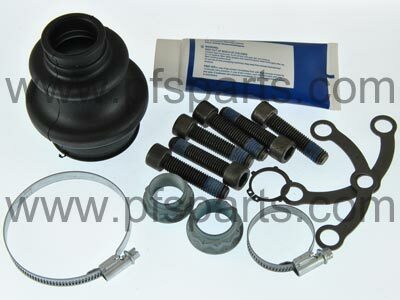 Rear CV Boot Kit, innner. German manufactured aftermarket product, designed to match, or exceed original factory equipment, and carries a 2 year warranty. Kit contains CV boot, clips and specialist grease, as this kit is suitable for inner joints, needless to say not all parts in the kit may be needed to carry out the repair.